Fishing grounds only 5 to 15 nautical miles from the coast and in very calm seas! 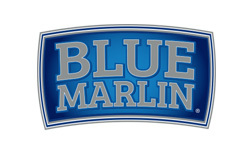 Taking place in Black River during the peak of the marlin season. Situated on the west coast of the Island, sheltered from the prevailing trade winds, Black River is the perfect place for unforgettable deep-sea fishing experiences! 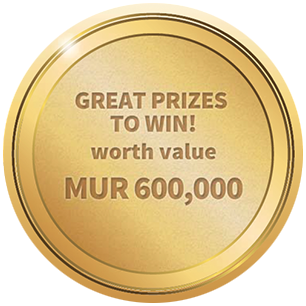 The Event is being organized by dedicated and passionate anglers, in synergy with one of the regional leading hotel groups in the Indian Ocean. 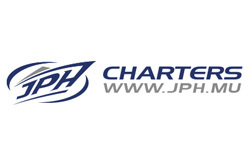 The Main promoters and organizers are JPH Charters and with the support of La Balise Marina. Four days nonstop fishing in the MIDDLE of the PEAK of the MARLIN SEASON in Mauritius! Perfect timing and tides, action and challenge in a wonderful friendly atmosphere. From 23rd to 26th of January come and join us for great moments together. The Event, which is an IGFA Offshore World Championship Qualifying tournament, is organized by JPH Charters (main promoter) and Racing Republic. 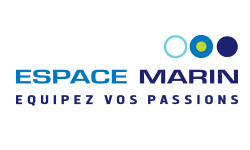 Number one in deep-sea fishing in Mauritius and established since 1975, JPH Charters has a solid exprience in the organization of international fishing tournaments. Situated in the breath-taking Black River area, La Balise Marina is an exclusive IRS project in Mauritius as it is the only residential marina development of the island. The organizing committee, the tournaments’ partners and sponsors really look forward to welcome you, your family and friends to this 2017 and 3rd Edition! Tight lines!